Richard Gruben was planning to hunt wild geese near Tuktoyaktuk, N.W.T. 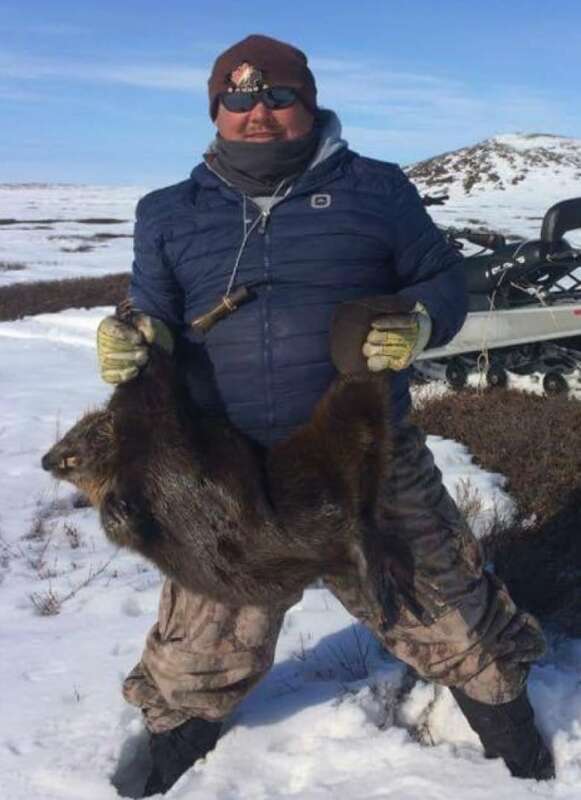 Instead, the Inuvialuit hunter ended up harvesting an iconic rodent — his first ever. 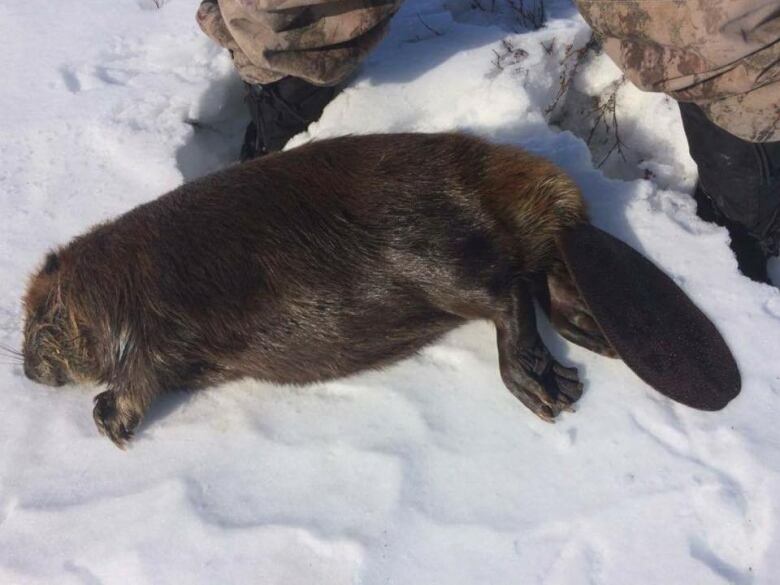 When an Inuvialuit hunter went out on the tundra with his spouse, he never expected to find a beaver so far north. He was planning to hunt wild geese. Instead, the hunter ended up harvesting the iconic rodent — his first ever. "We saw something moving in the middle of the tundra. We glanced at it, we didn't know what it was," said Richard Gruben, vice-president of the Tuktoyaktuk Hunters and Trappers Association. "Then we saw something walk toward us and it was a beaver. So I drove up to it and I shot it." Seeing beavers so far north is new for Inuvialuit like Gruben. Canada's national animal and their pelts have been instrumental in the development of the country, but they're not native to every part of Canada. 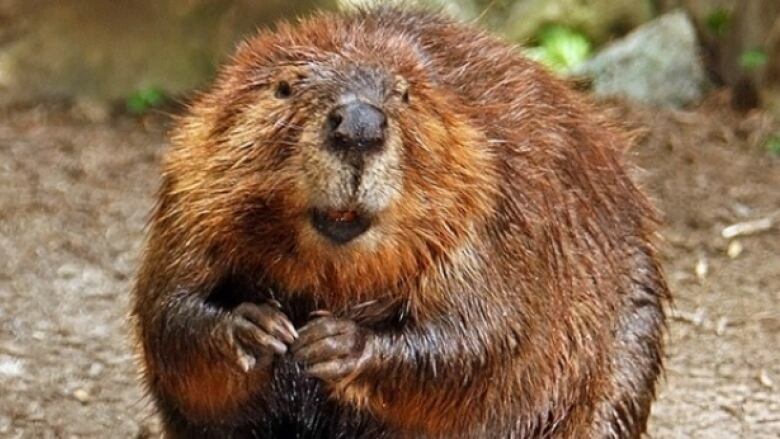 Biologists say beavers, over the past decade, have made their way to the Arctic coastline due a warming climate. 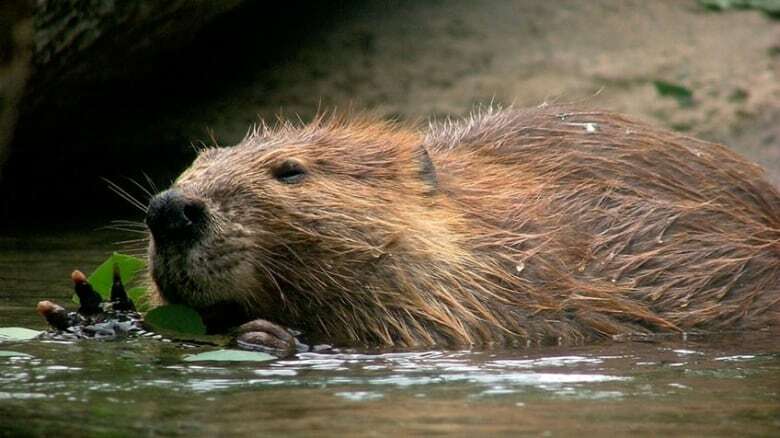 The beaver migration has caused problems for Inuvialuit fishermen in the Tuktoyaktuk, N.W.T., area because beavers are considered ecosystem engineers — a keystone species. That means they alter the habitat for themselves and other animals. "We're having some trouble with our fish-bearing creeks," Gruben said. "Some of them are getting plugged up by beavers ... and there's a couple of dried-up lakes." It's the first time Gruben has seen dried-up lakes in the region. "It's really just a harbinger of showing that the ecosystems really are changing in response to climate change," said Tom Jung, senior wildlife biologist at the Yukon Department of Environment. "And that they have real-world impacts in terms of the plants and animals that are going to be in those environments." Jung spotted his first beaver dam in Yukon's north slope region in 2015 — an unexpected sighting. The region covers the northernmost parts of mainland Yukon. According to a new study published in the journal Science Advances, there's a strong correlation between diminishing sea ice and the greening of the tundra. Due to sea-ice melt, it's likely that rainfall will significantly increase in the Arctic. The study says these factors are causing shrubification, a phenomenon where birch and alder shrubs move into northern areas that were previously too cold for the species. The increase in shrubs reduces the amount of sun reflection off the snow and accelerates warmth. Shrubification can lead to profound changes in the Arctic ecosystem and allow beavers to survive farther and farther north while threatening species like caribou, reindeer and pikas. In places where beavers already live, there are more concerns. Inuvialuit fishermen near the Mackenzie Delta are worried that beavers are overpopulating areas and adversely affecting their livelihood. 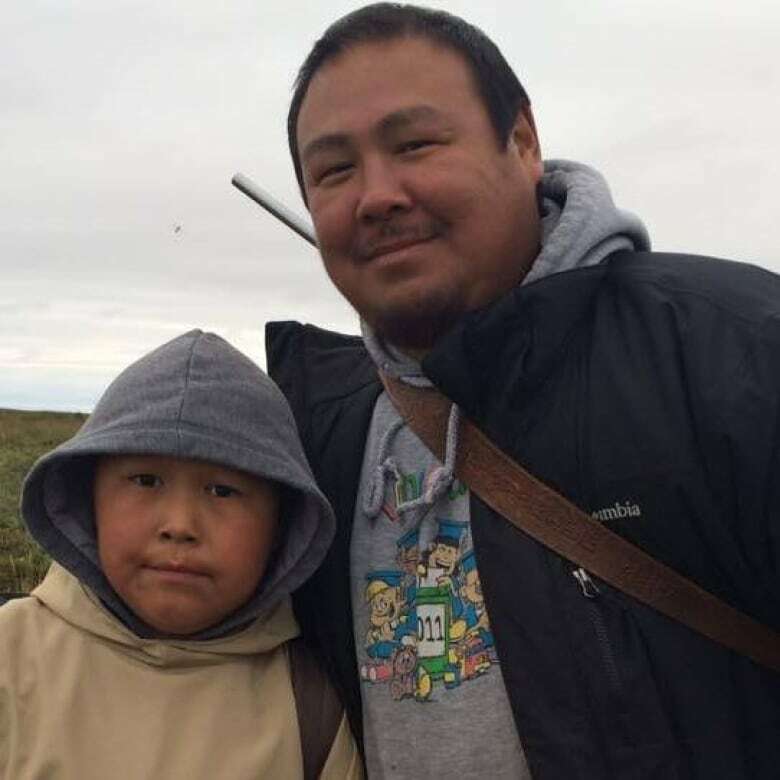 "A lot of our membership talks about the effects of beavers and what they're doing to their favourite fishing creeks," said Dougie Joe, an Inuvialuit hunter from Inuvik, N.W.T. "A lot of the more favourite ones used by a lot of the community members have been dammed up and there's no longer a good place to go fishing anymore." But not all Indigenous groups have had the same reaction to the beavers. Based on her conversations with Gwich'in elders, Sarah Lord, a fisheries biologist for the Gwich'in Renewable Resources Board, said beavers "used to be common" in the Mackenzie Delta. Lord said the Gwich'in are not concerned because the beaver population has historically fluctuated. Population data on beavers and migration trends are not available for the Inuvik and Tuktoyaktuk regions. However, the Department of Environment and Natural Resources has taken steps to address concerns. Earlier this year, the department offered $50 for beaver carcasses in addition to the $25 trappers normally get for pelts. Gruben said the money wasn't enough to compel hunters and trappers to hunt more beavers, barely covering the cost of gas to go on the land. Despite the minimal bounty, Gruben said he was ecstatic about shooting his first beaver. He sold the carcass and gave the tail to his grandmother. Gruben said his brother had to teach him how to skin the animal. After drying and airing the beaver fur, he'll soon have a new pair of mittens for his family.